The New England Patriots are preparing for their ninth Super Bowl appearance under head coach Bill Belichick. That has not stopped the team from thinking ahead. According to NFL Media’s Ian Rapoport, former Tampa Bay Buccaneers head coach Greg Schiano is slated to join the Patriots’ staff in a defensive capacity — replacing projected new Dolphins head coach Brian Flores. It’s not yet known what role Schiano will fill. But there’s a good chance he’ll be involved in calling plays. 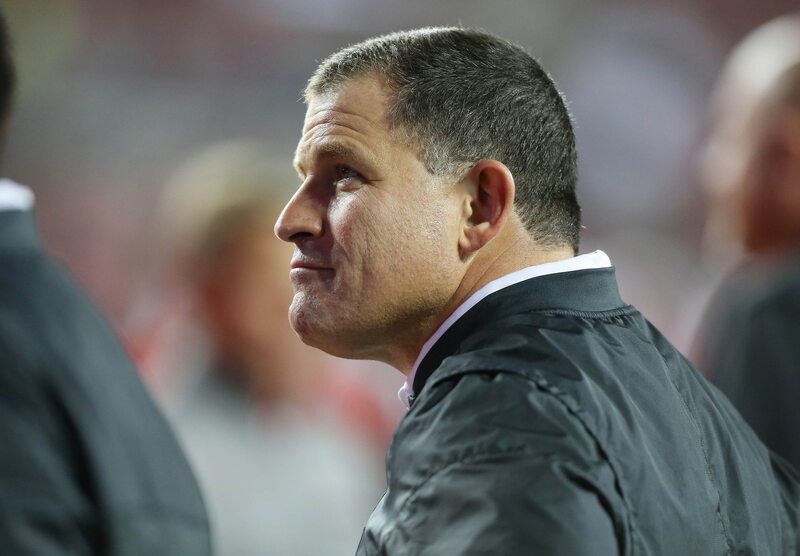 Schiano last surfaced as the defensive coordinator for Ohio State the past three seasons. Prior to that, he was the head coach of the Tampa Bay Buccaneers in 2012 and 2013 — proving to be an utter failure at every turn. Even then, the longtime coach is seen as a great defensive mind. His previous experience includes being the head coach at Rutgers from 2000-2011 and coordinating the Miami Hurricanes offense in 1999 and 2000.